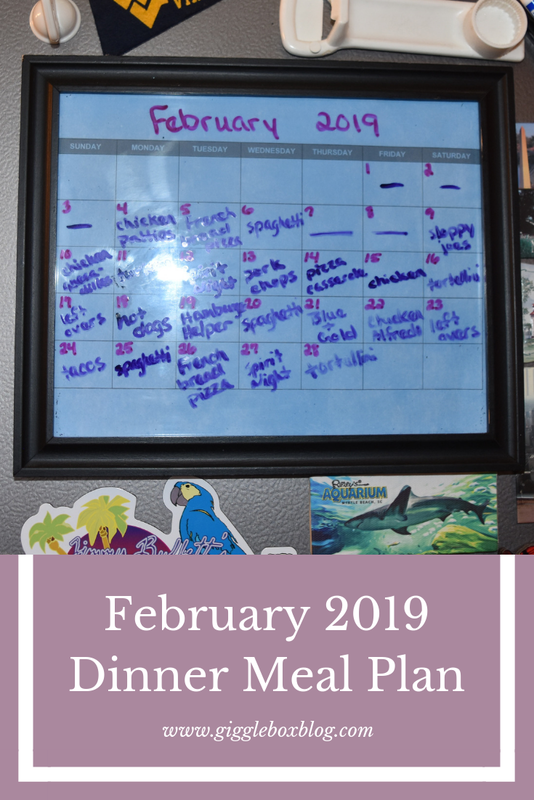 So, February was not a very good month when it came to meal planning and sticking to it. March turned out to a little bit better. Here's what was planned for dinners during the month of March. Another month into the new year and we are still trying to stick to our dinner meal plans as best as we can. Here's what we had planned for dinners during the month of February. 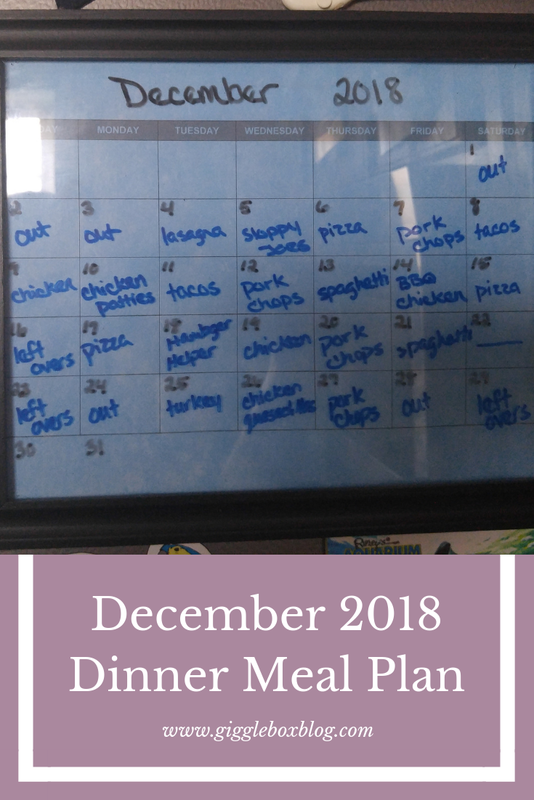 One month down to the new year and one month done with trying to stick to our dinner meal plans for the month. Even though we've been planning dinners out for a full year, we still have months that just don't pan out and that's ok. Sometimes life happens and you just have to roll with it. 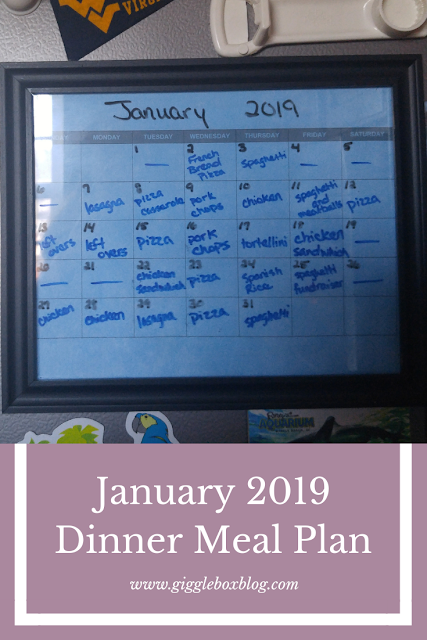 Here's the dinner plans for January. Happy New Year! We went pretty much the whole year sticking to the monthly meal plans. 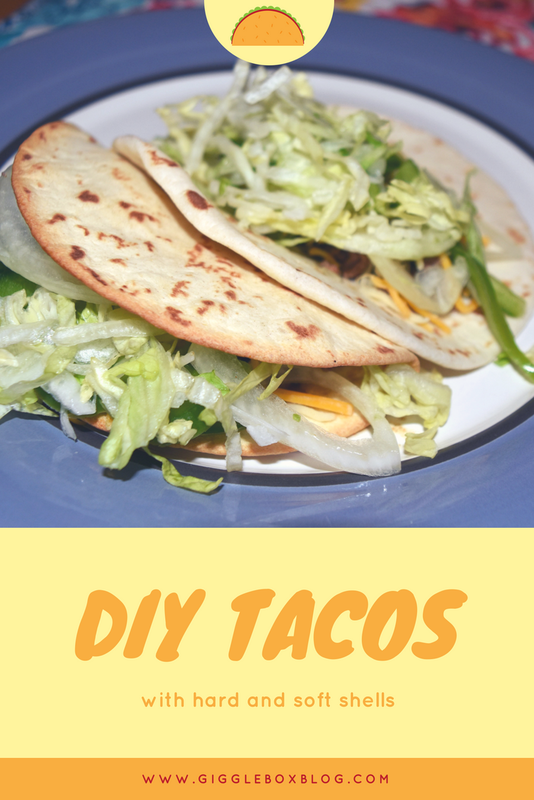 It has helped us out so much financially and by making us eat healthier meals than what we would if we ate out all the time. Here's our meal plan for the last month of 2018. 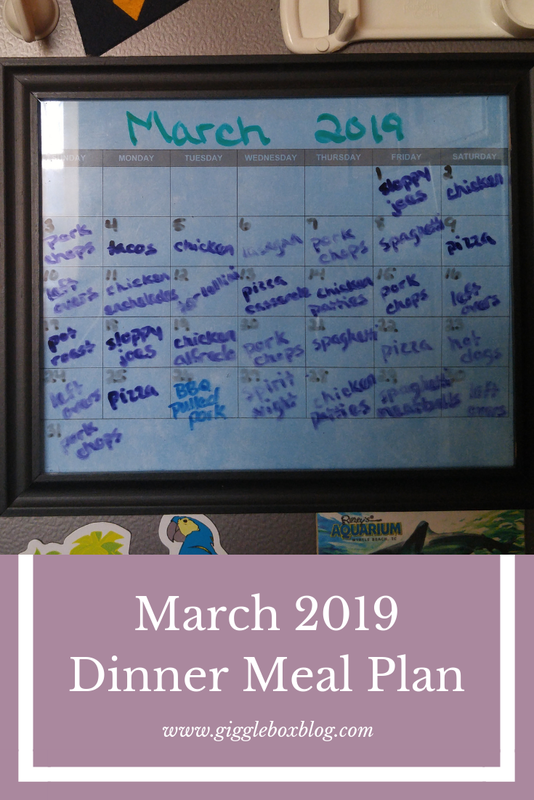 All most to the end of the year and still going strong with staying with our monthly dinner meal plans. 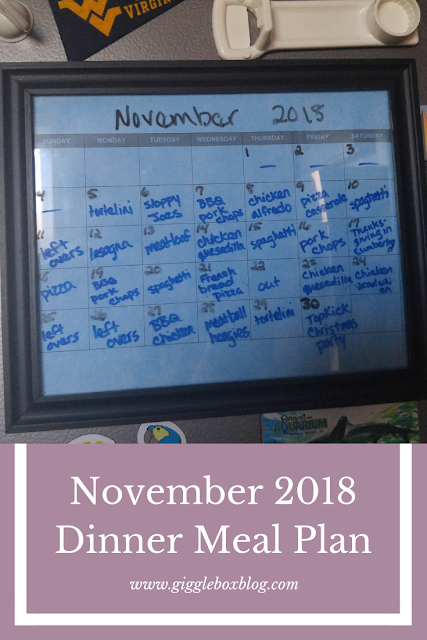 November and December are probably the months were most families fall off the sticking to a meal plan wagon with all the different holiday events going on. We have actually been doing well with sticking to the plan. Here's our dinner meal plans for November. 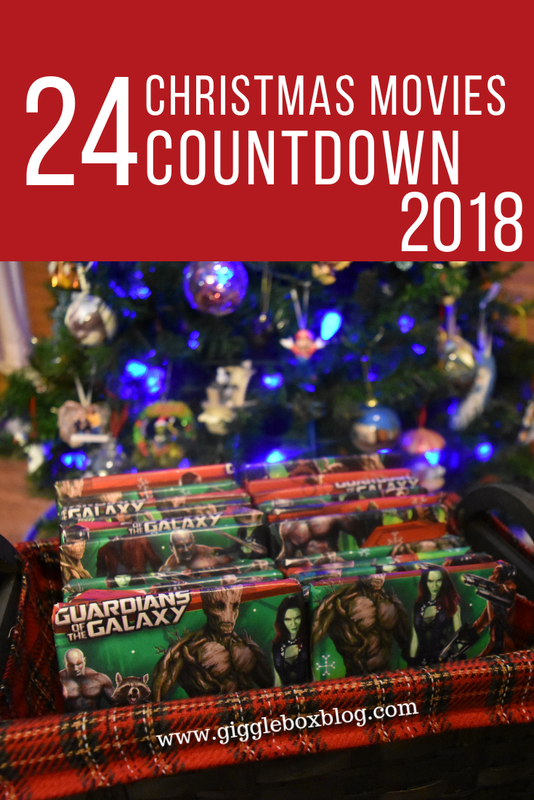 We are on our 6th year of doing this Christmas countdown. It really has become a fun family tradition. Hopefully this year Michael will start reading the books on his own. This will be the third year of us watching Christmas movies as a Christmas countdown. 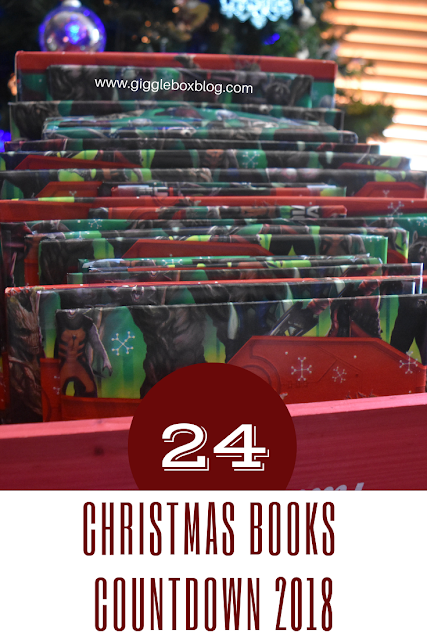 Over the years I have collected well over 24 Christmas movies and the collection is ever growing. That's what happens when you and your kid love Christmas! This will most definitely be a family tradition that my son will carry on with him.